The Pop Up Band has been a main stay of SoundLab for well over a year now, so of course we had to use it in the Play Space too. In fact we used it for the band to perform and also for our audience to take over as well. 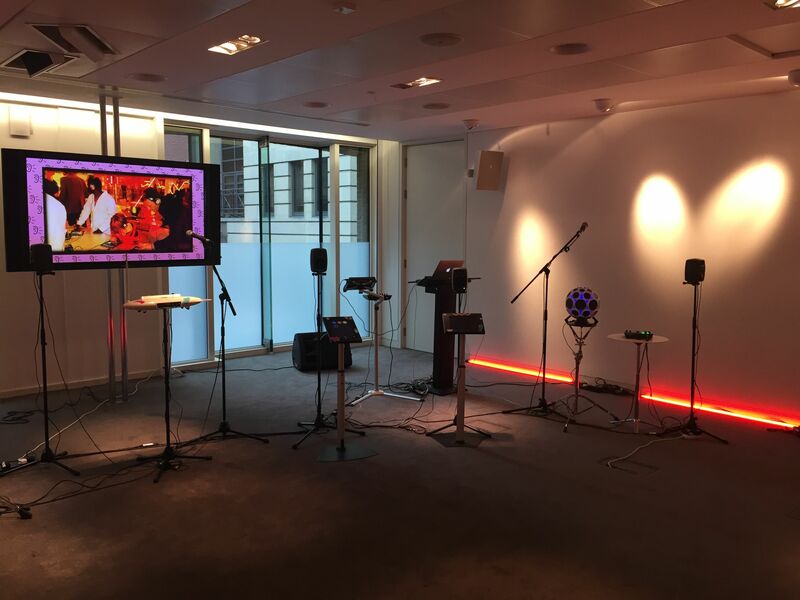 It went down a storm, but what else would you expect from SoundLab and a set up with Thereminis and an AlphaSphere?